European Paganini Route, an initiative conceived and promoted by ARMES Progetti. 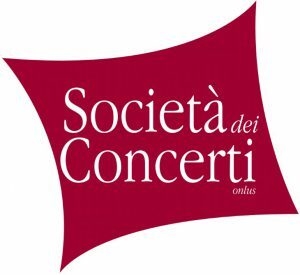 This initiative sees the collaboration among La Società dei Concerti di la Spezia, the territory where the Niccolò Paganini family originated, the Associazione Amici Niccolò Paganini in Genoa, where the violinist was born and la Società dei Concerti di Parma where the violinist is buried. Every year these three associations organize musical events dedicated to the greatest violinist of all time: in May Parma Paganini Guitar Festival, in July and August the Paganini Festival of Carro and in October Paganini Genova Festival. In 2017 these three music societies decided to cooperate for creating European Paganini Route, a cultural itinerary created and coordinates by ARMES Progetti.